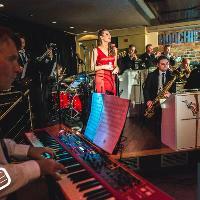 The best 20 piece Swing band in the North with 3 great singers. Always a great day. To buy tickets for this event please visit the events page: Strictly Smokin Big Band event tickets.